Food is a big part of every culture and when travelling abroad, trying out the local delicacies is a great way to understand the culture of the country you are visiting in a different perspective. 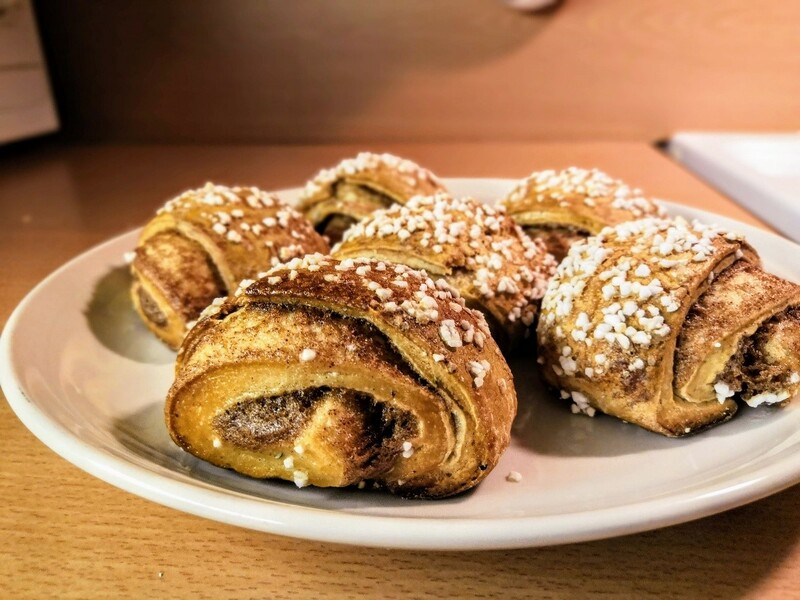 Therefore, let’s have a look at the most common and traditional Finnish food you should try out, (if you haven’t tried them already) when in Finland! The most important meal of the day is of course, breakfast! Finnish people usually avoid sweets such as cakes, for breakfast. Instead, they opt for something more savory and filling. One of the most popular go-to breakfasts is porridge. Although, it can sound a bit tasteless, combining porridge with fresh red fruits, jam and a little bit of butter on top, makes for a very tasty breakfast. What is more, it is also nutritious and really filling, which is very important, since many people wake up very early and they need to have something that will last them through lunch! Another popular breakfast option is an open sandwich with rye bread. It usually includes a slice of bread, spread with butter and on top of that a slice of cheese, a cold cut, like turkey or ham and some type of vegetable, like a slice of tomato or a couple of slices of cucumber, although some people might avoid vegetables altogether. 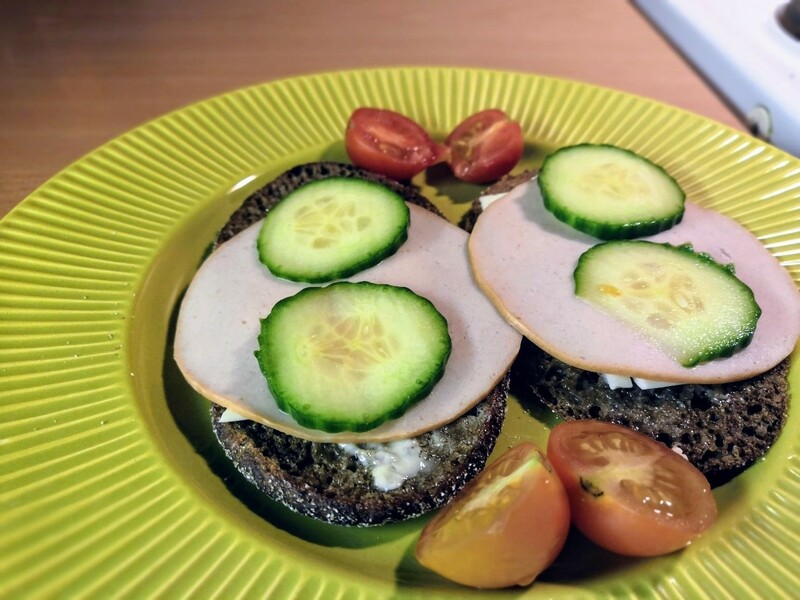 Of course, you can eat this type of open sandwich as a snack at other times of the day too, but in Finland, it is very common to eat that in the morning. Rye bread with butter, cheese, ham, cucumber and baby tomatoes. 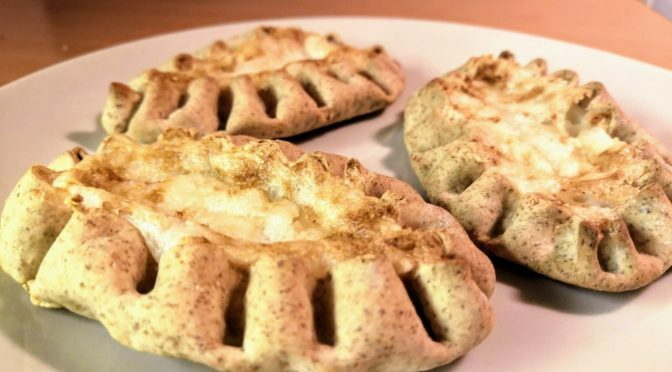 Finishing with the breakfast food section, I have to mention of course the Karelian pies, since Joensuu is in North Karelia. 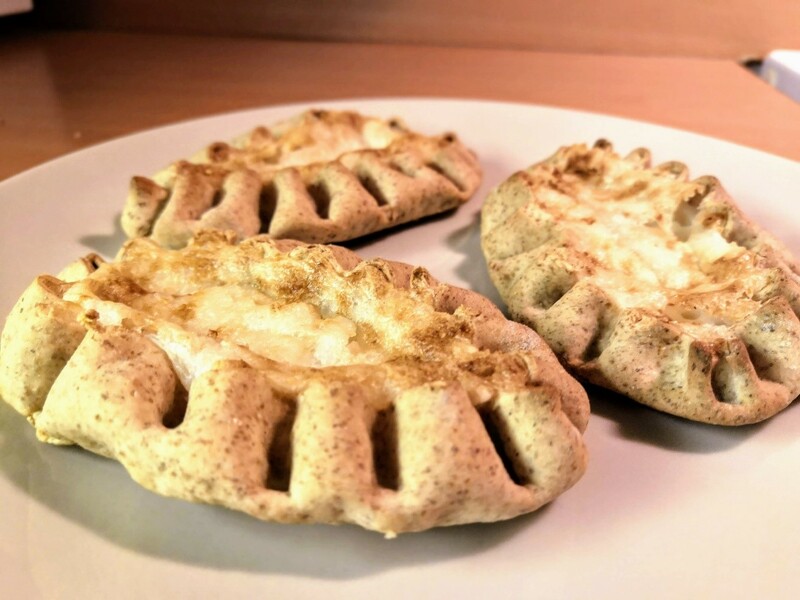 Karelian pies (Karjalanpiirakka) have a rye crust and are filled with rice porridge or potato. They are usually served with egg butter, but they can be eaten without it as well. And of course, coffee. Finland is the number one country in the world in coffee consumption, even though its population is around 5 million people! Finnish people usually drink filter coffee and may add some milk or sugar in it. Of course, nowadays trends have changed, and some people might opt for other coffee drinks such as espresso. Finnish people start eating lunch quite early! In our school cafeteria, they serve lunch as early as 10.30 in the morning! That is because, many people wake up very early and therefore, around 11 or 12 they are ready for their next meal. Finnish lunch options can vary. Many people might choose to have something light such as a salad, but other meals, such as soup or some kind of fish or meat with boiled potatoes, rice or pasta are very common. What is more, soups in Finland are not considered as an appetizer since they are quite filling and are served in bigger portions. One of the most popular Finnish soup is salmon soup. It usually contains salmon, potatoes, leaks and carrots. Another popular Finnish soup is pea soup. It is made either with fresh peas, when they are in season, or frozen ones, throughout the year. Moreover, most Finnish meals are just a single course with a side of some kind of salad and of course some fresh bread with butter. The same practice applies at the university cafeterias as well. Your meal will usually consist of a main dish, a side dish which includes a big salad buffet selection and a big variety of breads to choose from, which you can combine with at least 3 kinds of butters. And of course, plenty of water and a glass of juice or non-alcoholic beer. Of course, there are plenty of seasonal pastries and cakes that are worth trying. One of my favorite pastries during the Christmas season for example, is the joulutorttu, which means Christmas torte. It is a puff pastry with a windmill or star shape and is filled with plum or other jams in the middle. 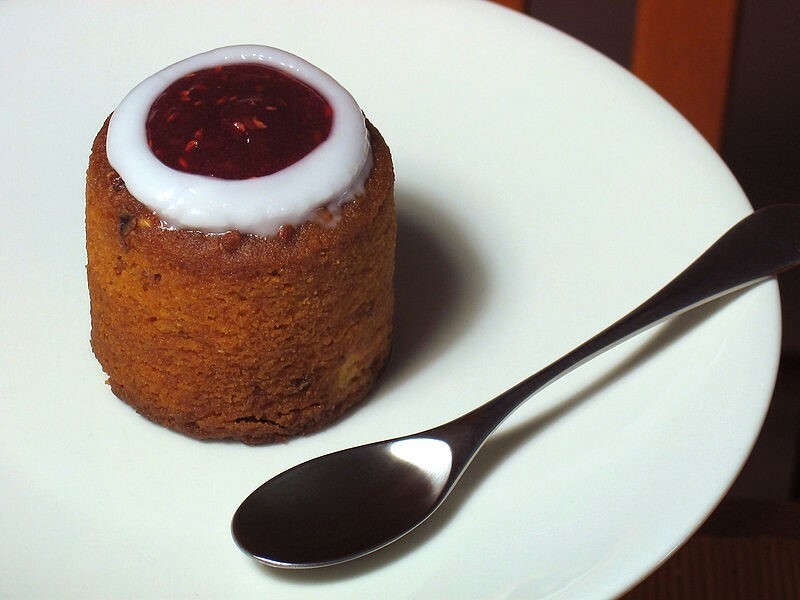 Another favorite seasonal pastry of mine is the Runeberg torte (Runebergintorttu). It is usually served throughout January until the 5th of February. 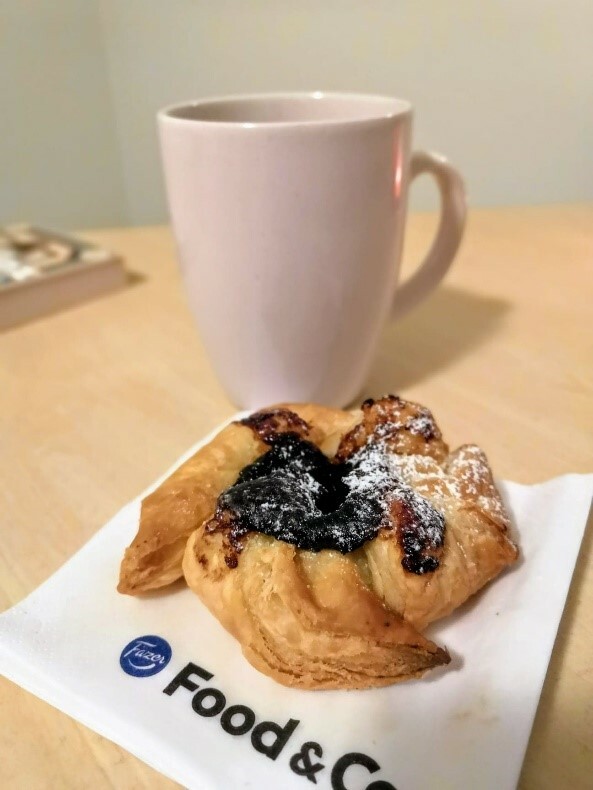 The pastry has taken its name from Finnish poet Johan Ludvig Runeberg, which presumably enjoyed eating this pastry for breakfast. The torte itself, contains almonds and rum, while it is filled with raspberry jam and a ring of icing sugar decorates the top of the torte. Of course, there are plenty more Finnish food that I could have mentioned here and some of them may be have different variations over the regions of Finland! Maybe I will tell you about them in a future article! But how many of those have you tried yourself? What are your favorite ones? Leave a comment below and tell me about it!